Different studies of the principles of smile design have consistently shown that when asked what feature is most significant in determining whether a person is considered to be attractive the face is listed first. And when asked what facial feature is most important, it is their smile that comes to the top of the list. What is considered beautiful is based on standard aesthetic principles about balance and symmetry between teeth, eyes and the rest of the face. Smile, a person's ability to express a range of emotions with the structure and movement of the teeth and lips, can often determine how well a person can function in society. Of course, the importance given to a beautiful smile is not new. It is of prime importance that the final result is not dependent only on the looks alone. Our ultimate goal as your cosmetic dentist is to achieve pleasing composition in the smile by creating an arrangement of various aesthetic elements. These features include facial aesthetics, gingival (gum) aesthetics, macro aesthetics and micro aesthetics. 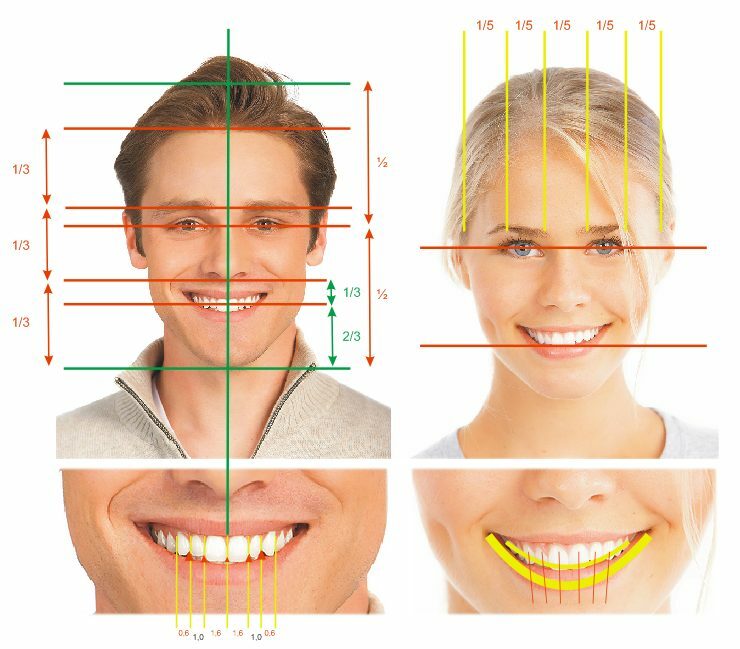 The concept of the evaluation sequence is based starting with a macro view of the patient and progressively working down to a micro view, i.e., looking at the face first and then progressing to evaluate the individual teeth last. 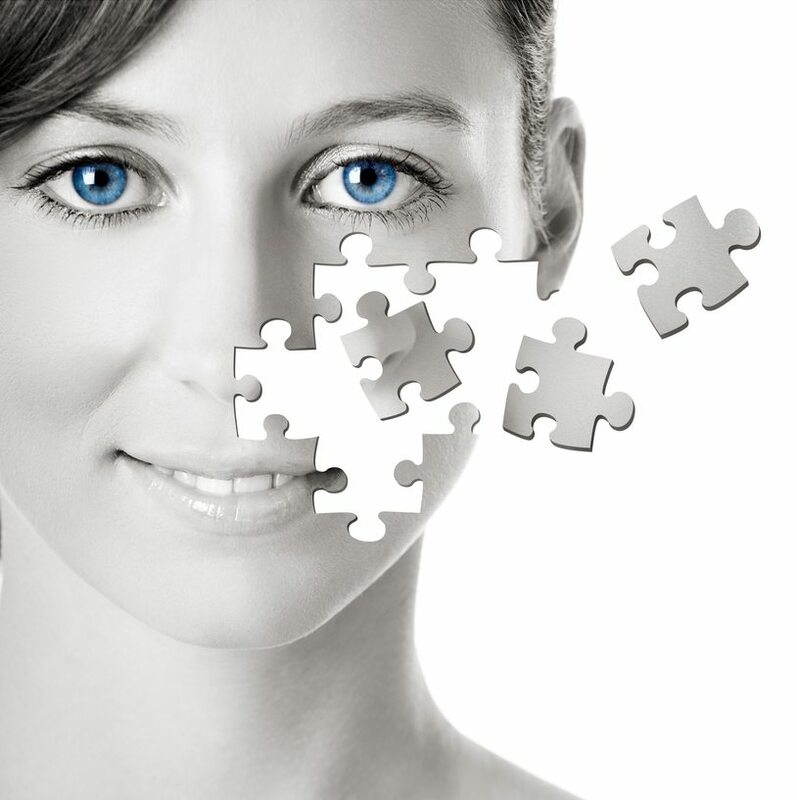 Facial Aesthetics; Muscular and facial features are specific for each person. Cosmetic dentists study them visually and by analysing photographs. These features concern how the lips frame your teeth when you smile, laugh or speak. There are guidelines to facial form and balance that can be affected by dental treatment. Regardless of how attractive the teeth appear, if they do not relate to the facial structures spatially, the result will be unappealing. An experienced cosmetic dentist can change these portions to produce a beautiful and pleasant smile. these elements concern the fine details that make teeth appear as they do. These features include unique pigmentations or marks and how they reflect light. Cosmetic dentistry produces restorations with qualities that closely resemble those of natural teeth. Natural teeth anatomy is specific to each tooth and unique to each person. The cosmetic dentist uses materials that resemble natural enamel. Gingival Aesthetics; as gums show in smile, their appearance, form and health are important. Too much of the gums showing in a smile, spoils its beauty. Uneven gum contours, exposed root surfaces and inflammation of the gums also spoil the appeal of a smile. Cosmetic dentists are able to carry out gum lift or gum contouring to correct the smile. Smile Width – Embrasures; The teeth towards the back of the mouth can always be seen in an attractive smile. In a narrow smile the back teeth are often in shadow (this is called negative space), thus creating the appearance of black triangles at the corners of the mouth and front teeth that stand out. this refers to the virtual proportions of facial characteristics, surrounding tissue features and front teeth that determine the beauty of the smile. These elements too can be altered to produce natural and attractive restorations in a smile makeover procedure. 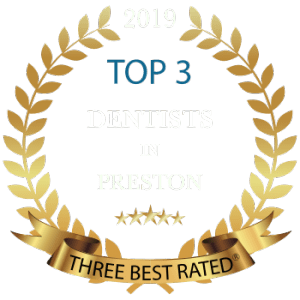 Your cosmetic dentist will work in collaboration with the master ceramist to employ their artistic and technical expertise to produce an aesthetically pleasing and natural looking appearance. The arrangement, sizes and shapes of individual teeth are made to complement and blend with particular features.